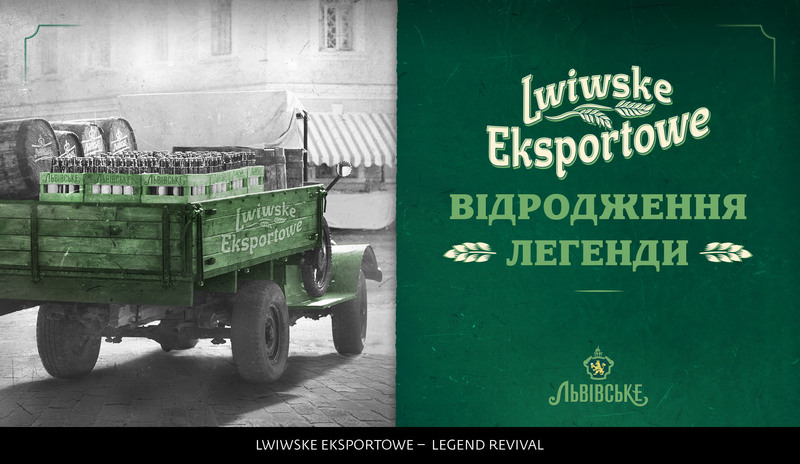 This category showcases how a brand experience beyond traditional advertising can be created. Work that brings a brand or product to life and interacts with a specific target through virtual/360 experiences should be entered. Christmas campaigns are tough, simply because it’s traditional and predictable. 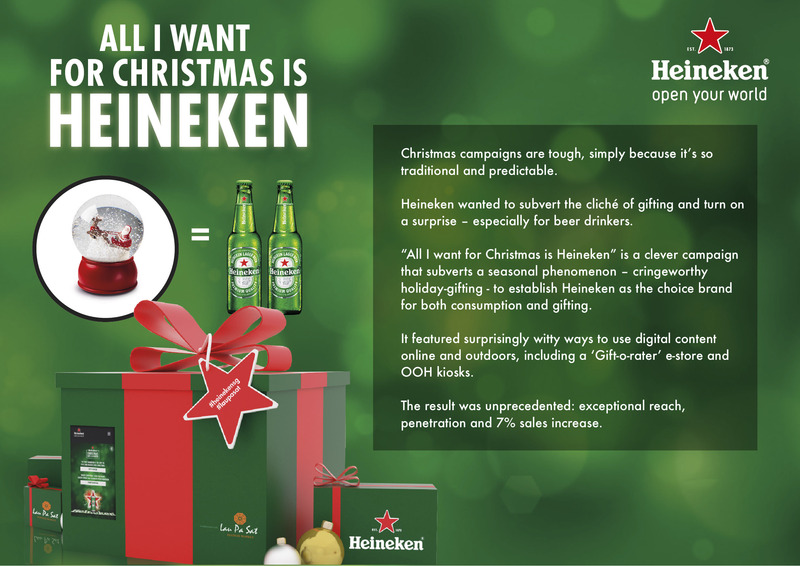 Heineken wanted to subvert the cliché of Christmas gifting and turn on a surprise – for all. “All I want for Christmas is Heineken” is a clever campaign that subverts a seasonal phenomenon – cringeworthy holiday-gifting - to create surprise and customer affinity, thus driving sales and engaging more consumers than any conventional beer campaign. 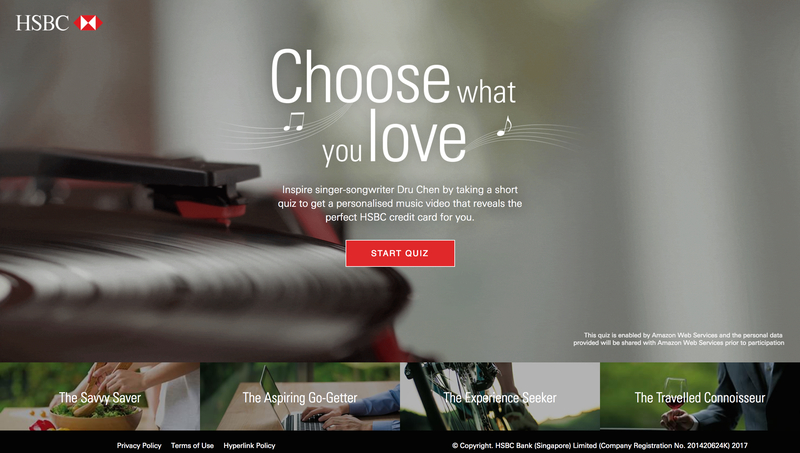 In a saturated credit card market, HSBC’s challenge was to cut through the clutter by striking a resonant chord with the targeted audience. 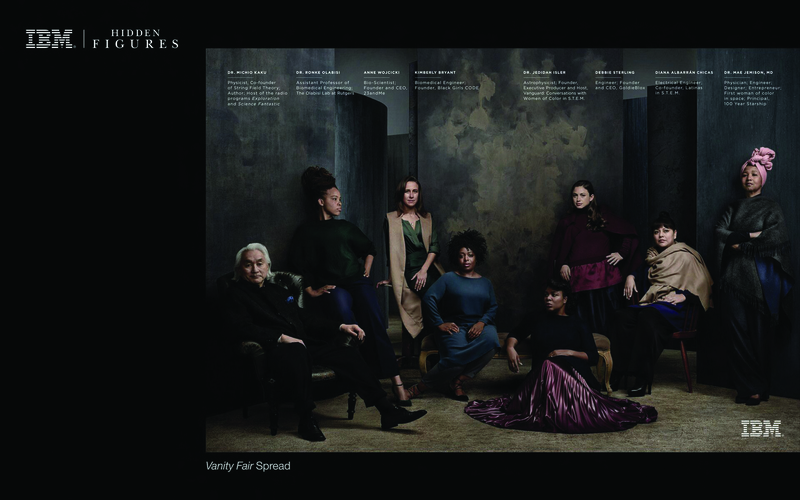 Our strategy revolved around championing personalisation through an engaging digital experience, and exploring a fresh medium that talks to customers’ emotions: music. “Choose what you love” leverages a quiz and real-time data to create 16,000 permutations, a truly unique music video that reveals the perfect card for each user. 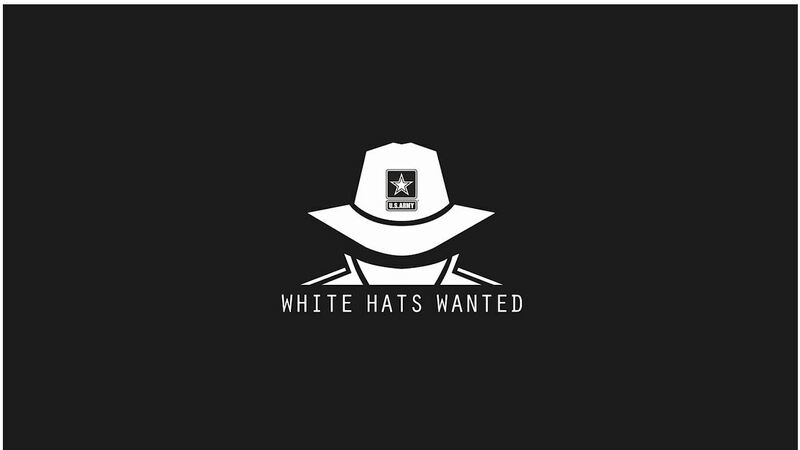 The campaign, deployed across multiple platforms for three months, over performed the target with +63% in application.